A classic in the shoe wardrobe, the kitten heel pump is one the new season's ultimate footwear style. The one to own? 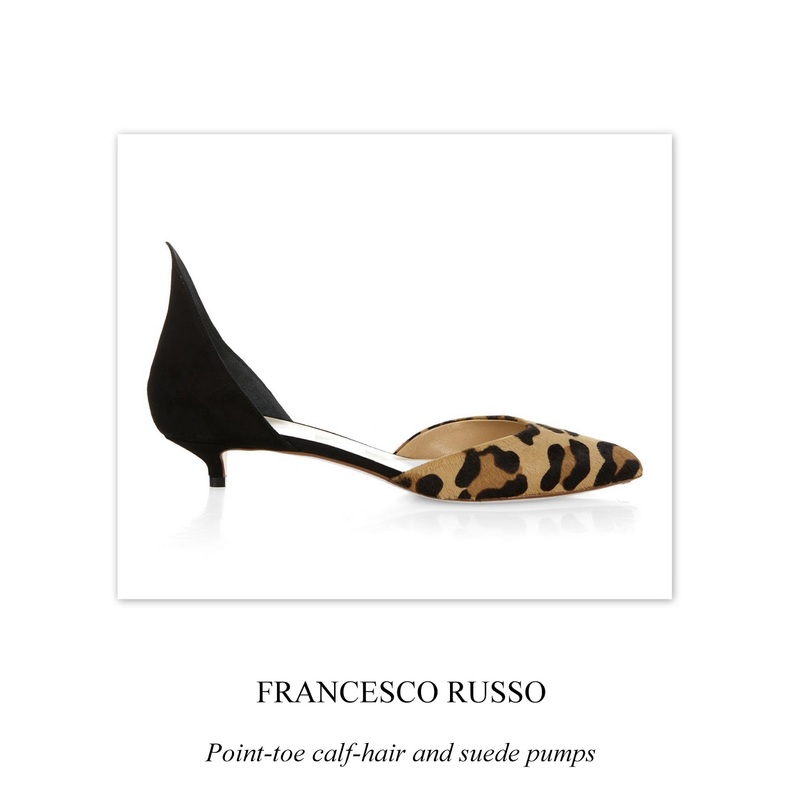 Francesco Russo's point-toe calf-hair and suede pump.